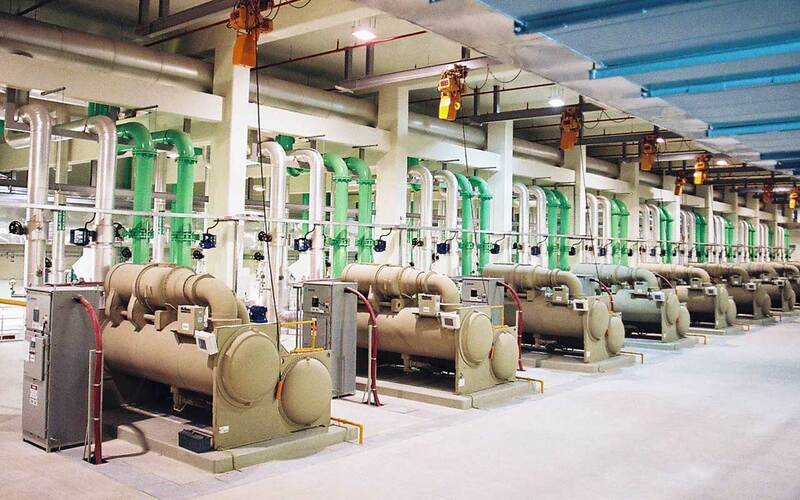 Daikin process cooling systems are engineered to accommodate demanding environments for a variety of industries. 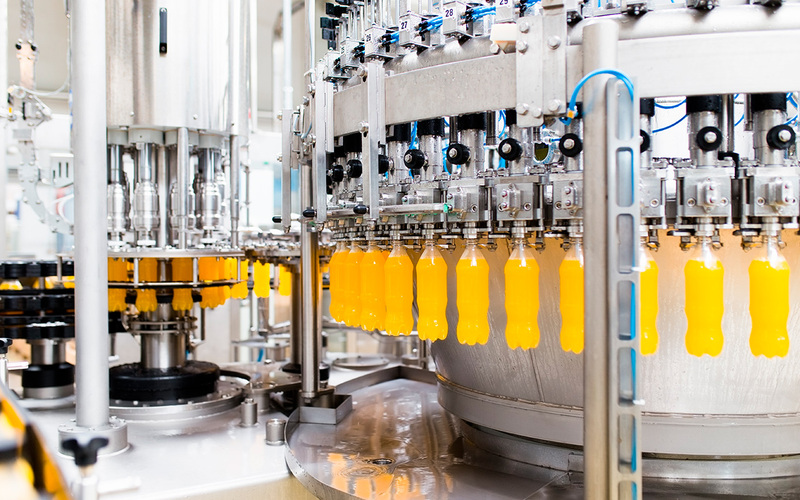 When you own a production facility or a building that houses large inventories, it is crucial from your business that your climate system runs smoothly at all times. Our Zero defect policy means that we repeatedly test each unit during production to ensure that it runs perfectly for years to come. 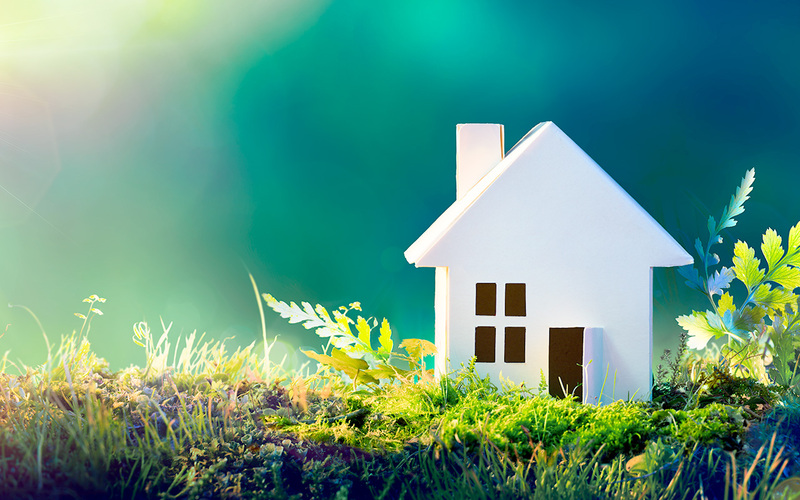 It is our mission to research and develop innovative green building solutions. Our signature inverter technology increases energy efficiency by up to 30%. Our in house product development centers guarantee the highest quality process cooling system on the market. 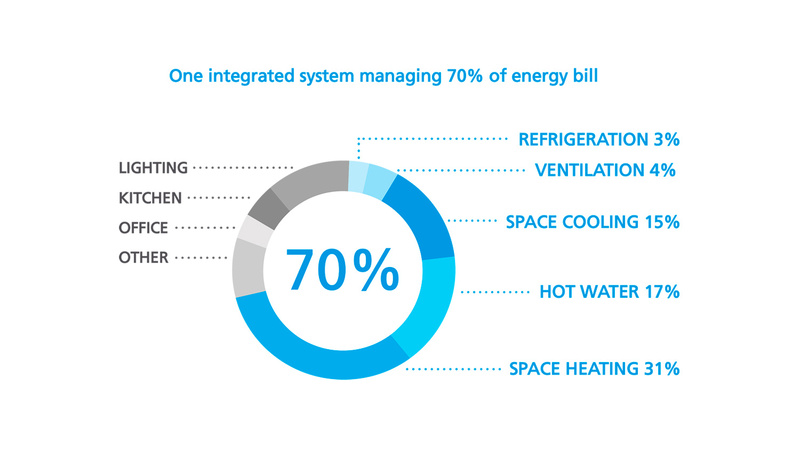 Daikin is a true partner when it comes to designing process cooling solutions for your needs. 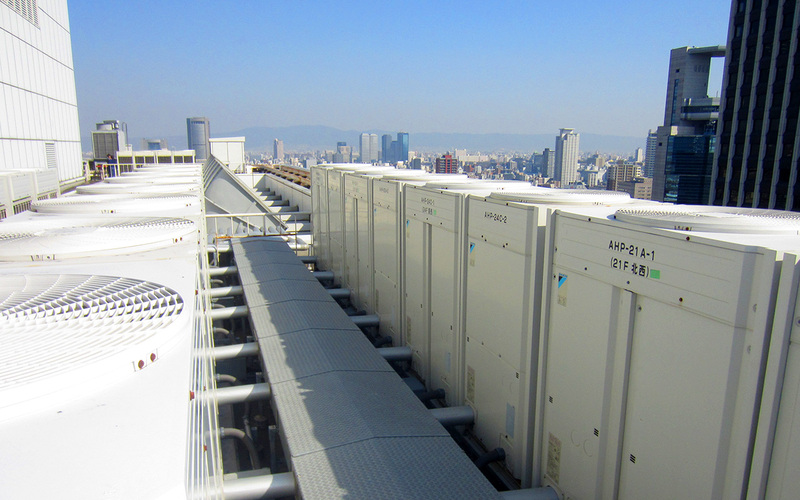 Our Daikin consultants and installers work with you on-site to develop a personalized solution for your building based on your needs, requirements, location, building restrictions and more.